In the spring of 2002 Decker Finishing started out as a small family owned business. The owner focused on hiring the best and most talented people in the industry. Because of that, and his honest approach to doing business, we have grown over the last 15 years to the size we are today. 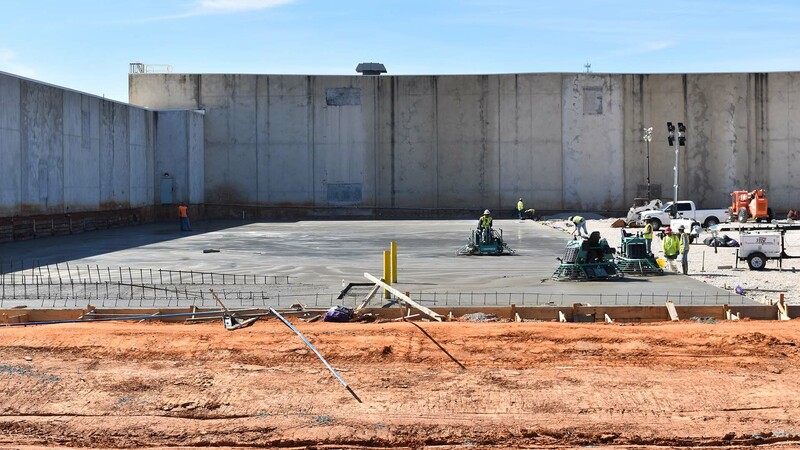 Decker Finishing has been a leader in delivering the highest quality workmanship to the concrete construction industry with our experience, leadership, depth of talented people, and substantial resources to self-perform concrete flatwork, tilt-wall, and paving. 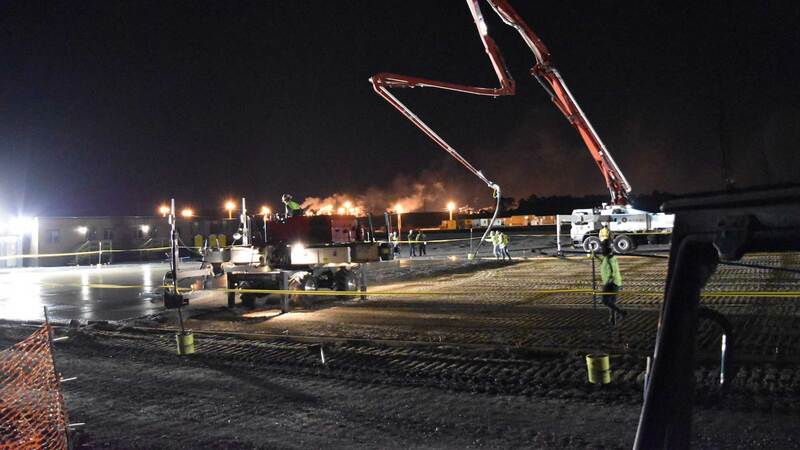 Decker Finishing has the capabilities and commitment to meet and exceed reasonable completion dates, safety guidelines, and milestones, to assure your 100% satisfaction on all jobs ranging from as small as 5,000 square feet up to and over 600,000 square feet buildings. 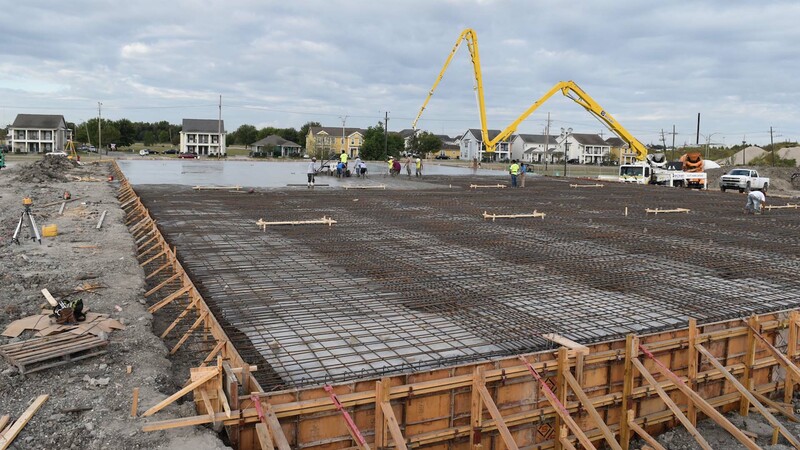 Our vast experience in concrete forming and placement can complete your construction projects and leave a very satisfied client. 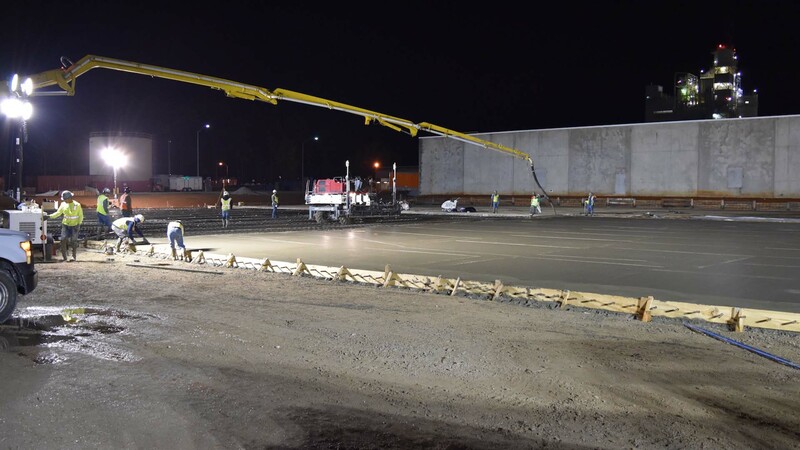 Decker Finishing has completed the concrete scope for hundreds of projects including large box office stores, hospitals, warehouses, distribution centers, hotels, airports, and colleges. 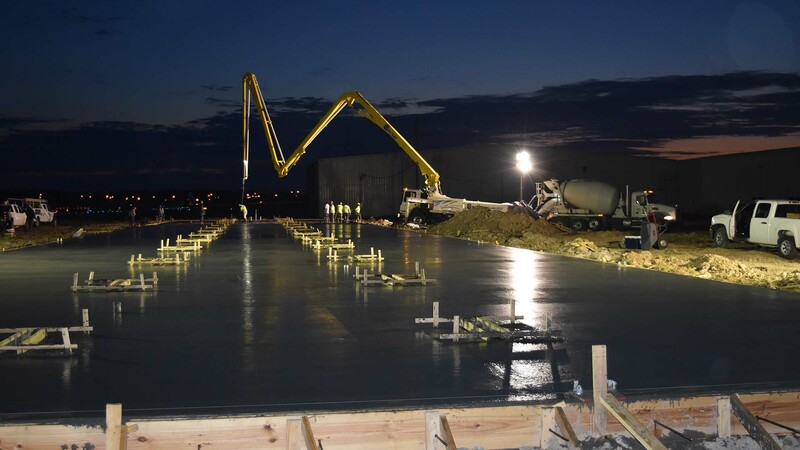 Our specialty in concrete flatwork delivers the highest quality concrete. 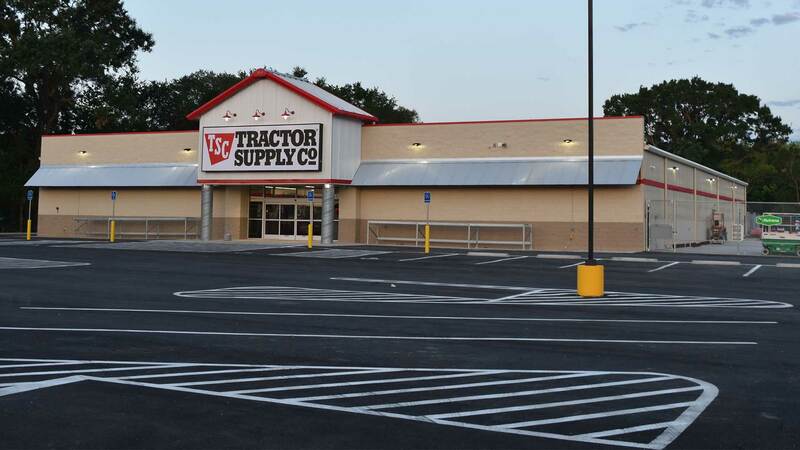 Our ACI certified finishers take pride in meeting and exceeding the specs for the flattest floors in the industry.